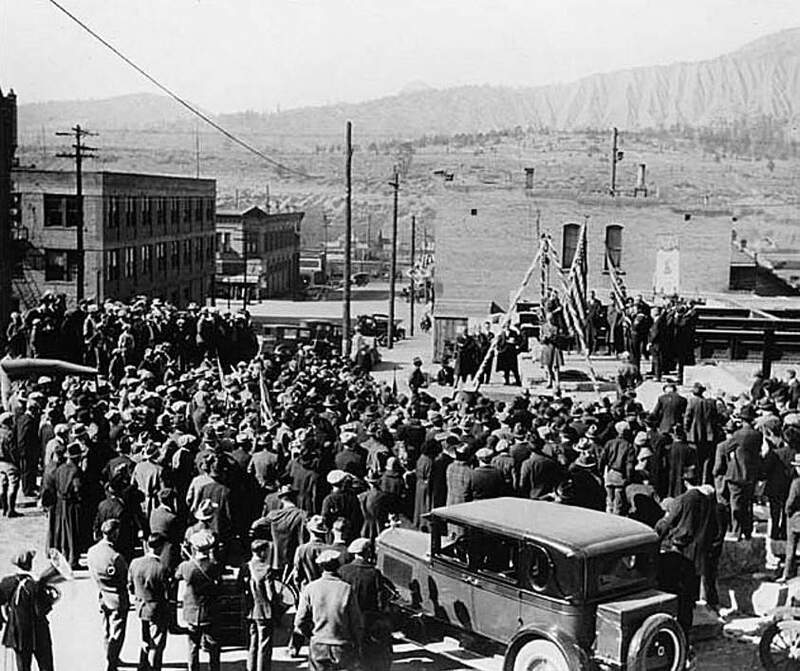 100 years ago: Frank Grubb was in the Animas Valley to purchase beans from local farmers. 75 years ago: The Durango Municipal Band was becoming the main musical outlet for high school graduates, who were busy developing their talents. 50 years ago: Durango police officers investigated three break-ins that all occurred during the same evening at Basin Beverage, Johnson Jewelry and Lucky Drive-In. Different means were used to break into each business, including a rock thrown through a front window, a broken front door and a small service door that someone crawled through.